This review is about a new binary options scam called “Money Makers Code”. It is presented by Anthony Gillen. Gillen says that he has a binary options trading software that can make you $1,250 every day. He allegedly needs to test it, so he is giving free access to beta testers. You can be one of them. According to Gillen Money Makers Code is a revolutionary tool and you can get it for free. This is the typical binary options scam scheme. False promises of big earnings with a trading system that you can get only if you open a trading account with a certain broker and deposit money, $250 at least. So no, it is not free, you will have to use your money. If you then trade your account with Money Makers Code, you will lose your deposit, meanwhile these scammers will get paid an affiliate commission from their broker for referring you. On the Money Makers Code you can see some allegedly live results, but they are of course fake. 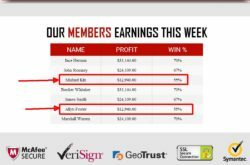 Take a look at their table with members earning from this week. They are absolutely fake. How can we tell that? Because even if you take a high average return of 80 % on binary options, you need to win 55.55 % of your trades to at least break even. 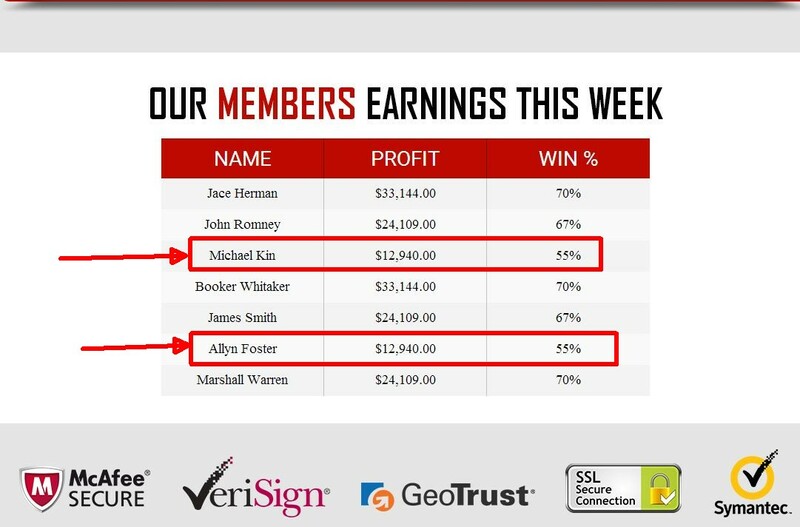 So if Michael Kin and Allyn Foster have a win percentage of 55 %, in reality they would lose money. This again proves that binary options scammers do not even know how trading works. 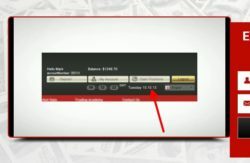 In the Money Makers Code video Gillen shows some alleged screenshots of traders that use his system. But they are from 2013. And finally we have the trading app. It is the most used app by binary options scammers. They just facelifted it a little bit, but it is still clear where does it come from. We’ve seen it used by many scammers, recently for example by Triana Soft. This app is known for losing money to its users. 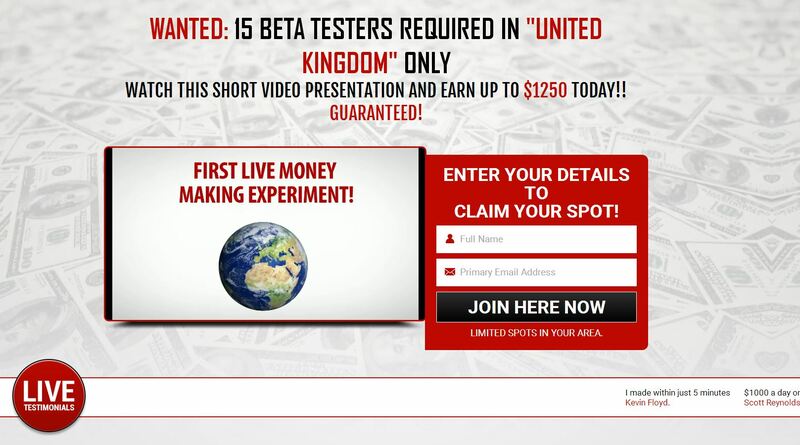 Money Makers Code is a poor scam that is trying to abuse binary options to rip you off your money. If you got interested in making money with binary options, try them on a free demo. But you should know that earnings don’t come overnight, first you have to learn how to trade and build a good strategy.